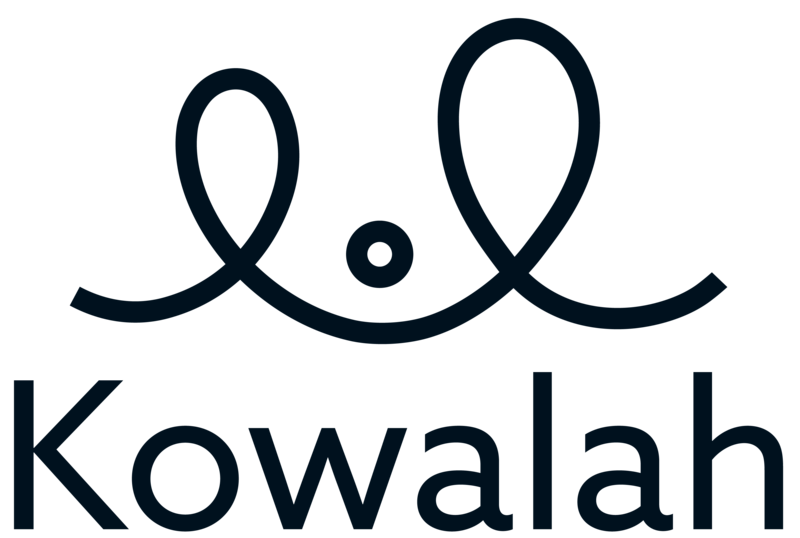 The Kowalah app is free to download and register for. There is no monthly subscription fee. No bookings - no charges! You only pay when you complete a booking and your Kowalah departs - your registered card will be debited automatically at the current rates.